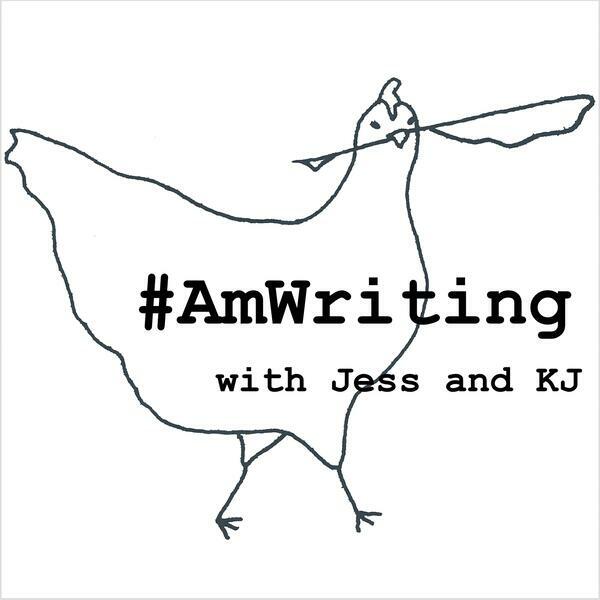 ..in which Jess and KJ get frank with the financial side of writing; When do you give up your day job? How much can you/should you get paid? Plus, updates on community building efforts and KJ walks us through her burn chart.